I smile when I think back to my car I drove back in the 1980s; it was my first car, and the only car I’ve ever felt any sort of attachment to. It was brown. It was big. It was a bitchin’ Camaro. 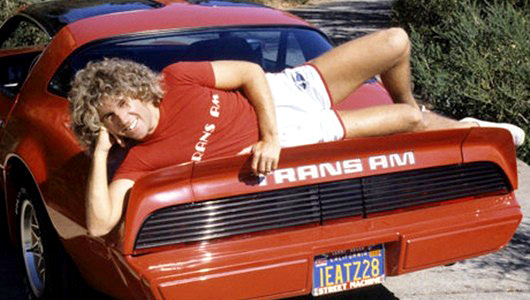 I named my first car “Frankie” after Dr. Frank-n-Furter in Rocky Horror Picture Show. You totally named your car too, right? Cars back in the 80s were either big and boxy or sleek and streamlined – my dad had a red convertible Ford Mustang (sweet!) my best friend Susanne drove a Plymouth Turismo (bumpin! 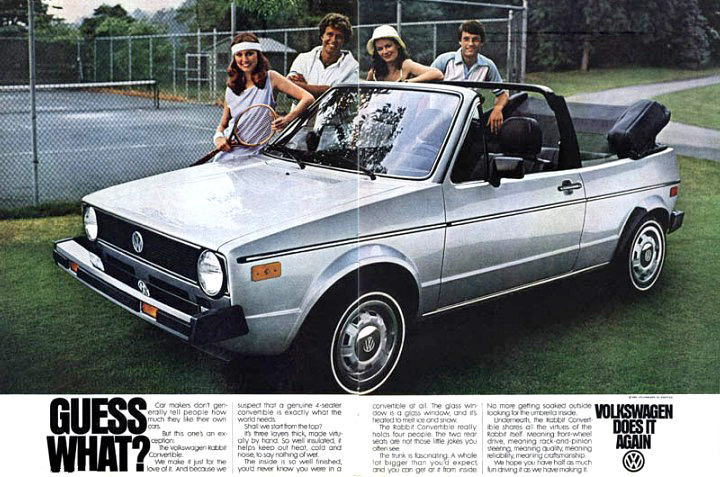 ), and all the girls in my high school longed to cruise around in a white Volkswagen Rabbit (AWESOME!). 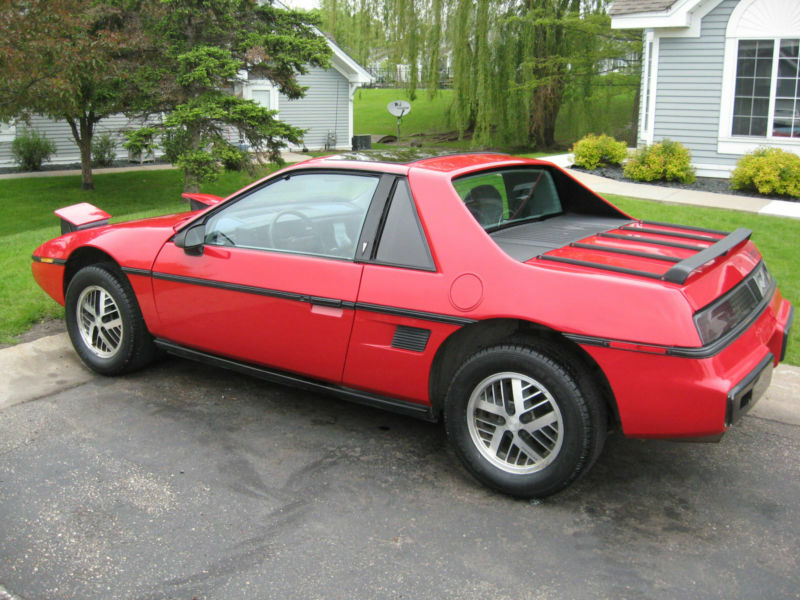 Guys who drove the Pontiac Fiero were super cool, the preppies drove their sweet BMW’s and Suzuki Samurai’s with the canvas tops that buttoned on and off were super cool rides. 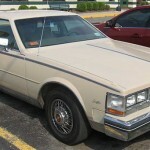 The Chevy El Camino was a very popular party mobile in Tampa, Florida back in the 80s. 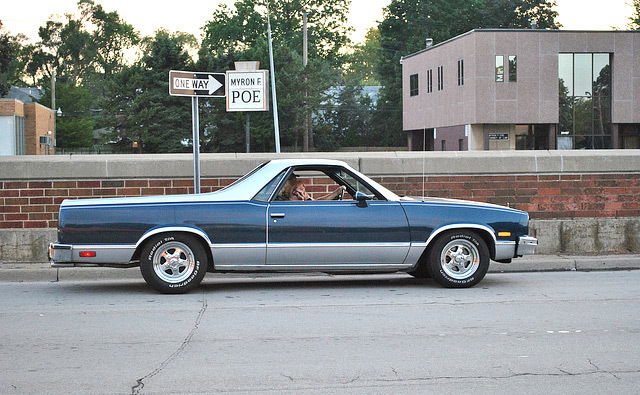 While most of the El Caminos we saw in the 80s were likely made in the ‘70s, they still saw a lot of action in the 80s so we’ll include them here. Also popular was “tricking out” your car, with tinted windows, neon, vanity plates, windshield artwork and super loud bass-heavy sound systems. 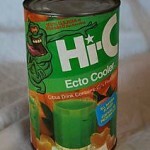 If you were cruising the strip (or your local grocery store parking lot), it helped to have a sweet ride. 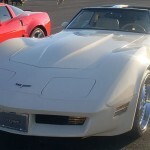 Some of the most popular music of the 80s revolved around cars as well — think “Little Red Corvette” “Get Outta My Dreams, Get Into My Car” “Drive” by The Cars, and the classic “Cars” by Gary Numan. 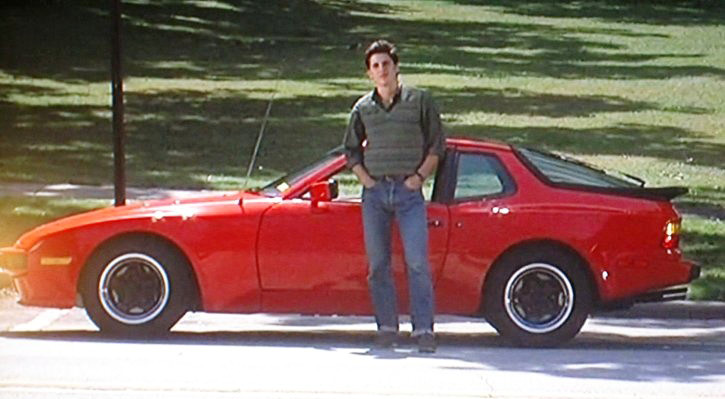 And what about 80s cars and their roles in some of our favorite 80s movies? 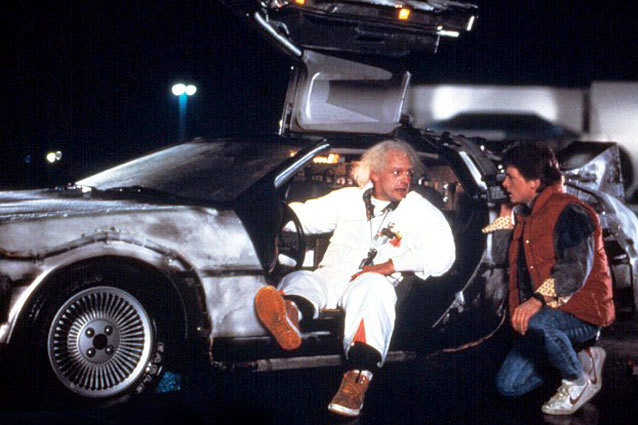 Back to the Future wouldn’t have made it to the future without Doc Brown’s infamous DeLorean – it was pretty much another character in the film. And that great scene in Sixteen Candles with Jake letting Farmer Ted drive Caroline home in his dad’s Rolls-Royce — then Jake picked her up at the church in that red Porche! The Ryan family clearly enjoyed their automobiles. “Richie” Blaine naturally drove a BMW in Pretty in Pink. The joy rides and ultimate death of Cameron’s father’s precious Ferrari in Ferris Bueller’s Day Off allowed Cameron to claim his independence and stand up to his father once and for all. But, his father’s car was vintage even in the 80s (it was a replica based off a 1961 Ferrari 250GT, so not just not from the 80s, but also not really a Ferrari). 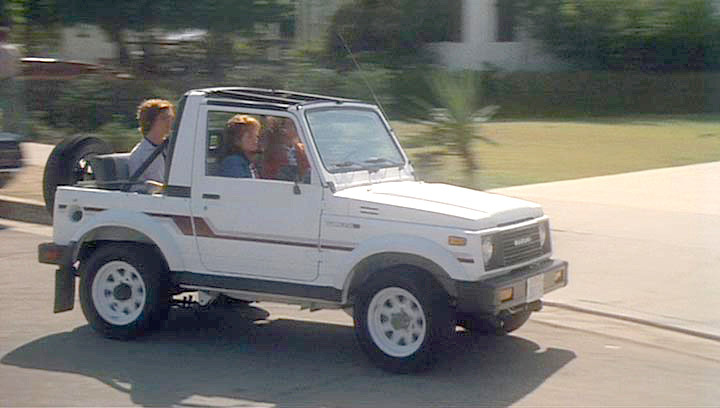 The real 80s car in Ferris Bueller was his sister Jeanie’s totally bitchin’ white Fiero. 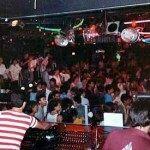 Like so many other things back in the day, cars were bigger, louder, flashier and shinier in the 1980s. I’ve never given any other car I’ve ever owned a name. Today I drive a white Toyota-something. It’s fine. But I’ll never forget my first, my Frankie. The only car I ever truly loved. 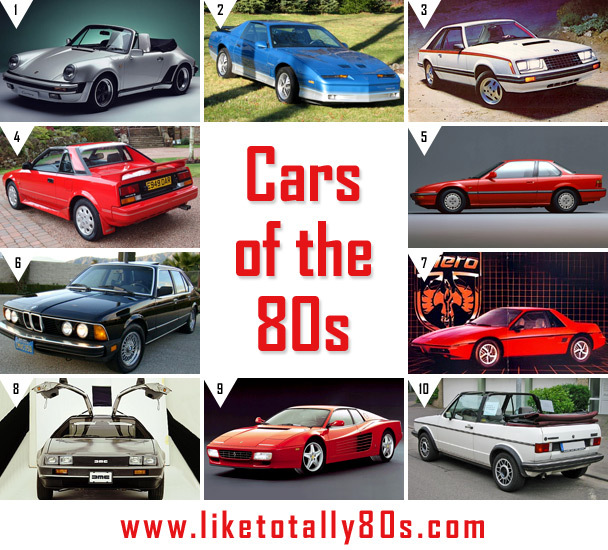 Which was your favorite 80s car? One minor correction. The Fiero was a Pontiac model. Thanks! 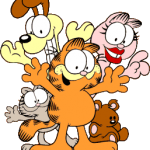 Of course – we’ll correct! My best friend had a Fiero 2m6, and I had a Datsun/Nissan (remember Datsun changed to Nissan back in 1984) 200SX Turbo. Well, my friend totalled her car 2 years after she bought it, and I was still driving the 200SX Turbo til 2002. Both of our cars were 1984 models.